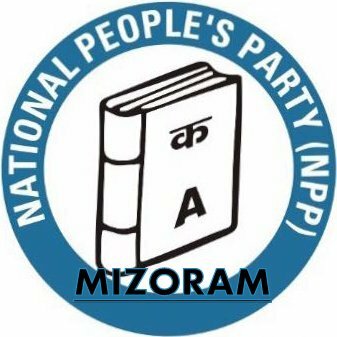 AIZAWL, Sept 29: The Mizoram unit of the National People’s Party (NPP) was officially launched by its national president and Meghalaya Chief Minister Conrad Sangma here today, ahead of the State Assembly polls due to be held later this year. Sangma appointed Lianzuala, a former State BJP leader who recently quit the saffron party, as the president of the Mizoram unit of the NPP. Speaking on the occasion, Sangma said that the NPP, founded by PA Sangma, is a North Eastern and tribal-centric party with objectives to ensure that the voice of the region is heard by New Delhi. 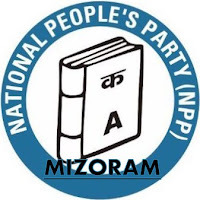 The party will contest the forthcoming elections to the 40-member Mizoram Assembly on its own. “We will fight the elections without forging any pre-poll alliance with other political parties,” the NPP chief declared. Sangma, however, said that the number of candidates to be fielded by the NPP was yet to be decided. “We may not be able to contest all the 40 seats as there is not much time left before the elections. However, we will contest as many seats as possible,” he added. Sangma was confident that his party would be part of the next Government in Mizoram. “Based on our analysis, there will be a hung Assembly. We may not win the majority of seats, but I am sure that we will be a deciding factor in forming the next Government,” he predicted. The NPP is a part of the BJP-led NDA at the Centre and is a constituent of the North East Democratic Alliance (NEDA). In Meghalaya, the NPP is the major partner in the ruling MDA alliance, while in Nagaland and Manipur it is also part of the ruling alliances. Sangma said the most asked question the party has come across is that whether the BJP and the NPP are allies. He said the NPP has its own ideology and objectives despite being a member of the NDA. “These are mere rumours to confuse the people that the NPP is being funded by the BJP. It is a misconception which the Opposition parties are spreading against us,” he said.